Are you planning to remodel your home? Whether you plan a full or partial remodel, seek help for home improvement in Lansing, MI, from Flooring America Carpet Studio. Flooring sets the tone for your home remodel. Let us establish a working partnership to transform your home. Our flooring showroom has thousands and thousands of samples for you to consider. From hardwood to carpeting to waterproof flooring, we have the selection and service you need for project success. After you’ve lived in your home for a while, maybe it no longer works for your family, or perhaps, you’ve just bought a house and want to add your own design touches. This means it’s time for a makeover, whether you want hardwood flooring installation in the dining room or carpet installation in all of the bedrooms. This is a big investment in your largest investment, as well as sizable step forward in the quality of life for your family. Rest assured, our professionals are here to help. In our showroom, we have sales and design professionals with extensive product and design knowledge. They’re ready to guide you in making wise decisions about the new flooring you’re installing for your remodeling project. Let them guide you on decisions about type, brand, style, and color. Then, too, our store has professional technicians to install your new floors for you. 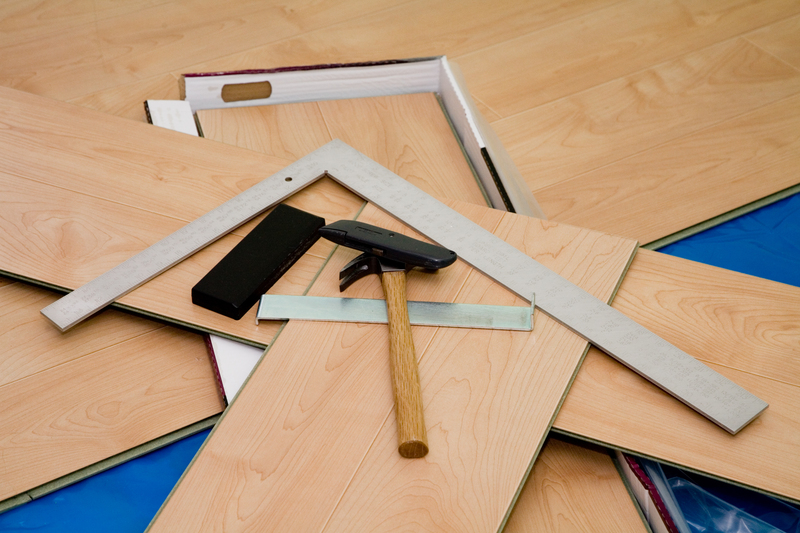 We offer it all, including carpet, tile, vinyl, hardwood, and waterproof flooring installation. We send qualified and experienced professionals to your home to take out the old flooring, clean and prepare the subfloor and lay the new. Our experts pay careful attention to detail, following the manufacturer’s recommendations and industry best practices. Our goal is to make your home improvement project a huge success. With high-performance flooring and professional installation, you can be sure you’re walking and living on your new floors for many happy years to come. Reach out to us to schedule a free in-home pre-measure for your new flooring. Contact us today to partner with us on your remodeling project. We proudly serve customers in Okemos, East Lansing, Holt, Haslett, and Lansing, Michigan, and the surrounding areas.